How to establish a mobile collaboration strategy for your organization? "How to establish a mobile collaboration strategy for your organization?" Making mobile collaboration a part of your work culture is not just something that is possible with mobile technology, but also integral to the way people feel they should work with one another. 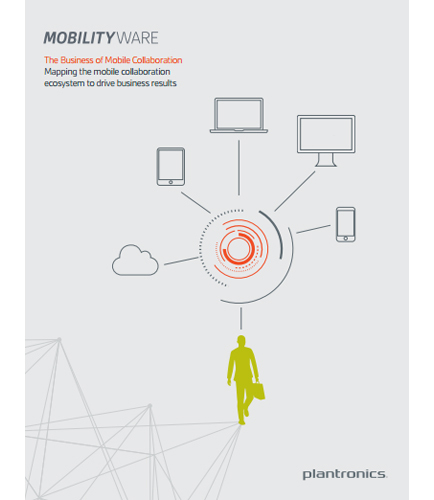 Today, more and more companies are embracing mobile technology as an essential workforce asset. Mobile technology gives individuals the ability to efficiently work by themselves or with one another, from wherever they happen to be. This whitepaper provides you with some practical guidance on establishing a mobile collaboration strategy for your organization.